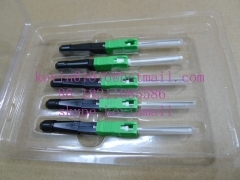 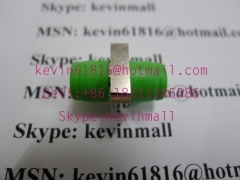 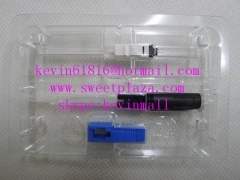 green Connector SC/APC optical connector/cool fiber junction..
Sunsea brand cool fiber junction witn SC/UPC port, singlemod..
Discount selling fiber optical equipment LC adaptor, Duplex ..
good quality of popular HUAMAI brand fiber junction with SC ..
Discount selling popular henghui brand fiber junction witn S..
Discount selling popular HUAMAI brand fiber junction witn SC..
Discount selling fiber optical equipment SC/APC adaptor, fib..
popular hangzhou qiyou communication brand cool fiber juncti..
WQAC brand purple cool fiber junction witn SC/UPC port, sing..
Hangzhou qiyou communication FTTH Swift Fusion Splice-on sin..
SDGI FTTH Swift Fusion Splice-on singlemode Connector SC/PC.. 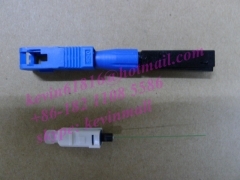 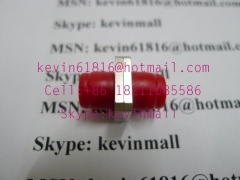 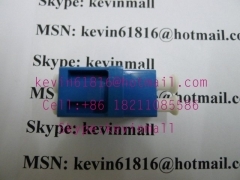 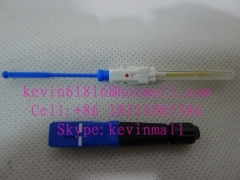 Swift Fusion Splice-on fast Connector SC/APC optical connect..
FTTH Swift Fusion Splice-on singlemode Connector, SC-SM-UPC-..
Sunsea FTTH Swift Fusion Splice-on singlemode Connector SC/U.. 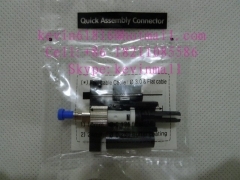 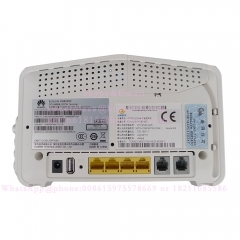 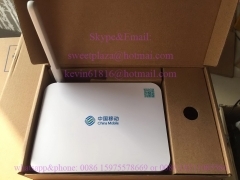 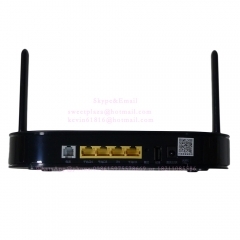 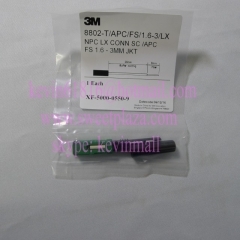 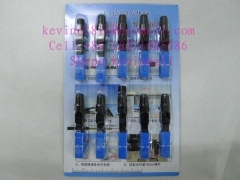 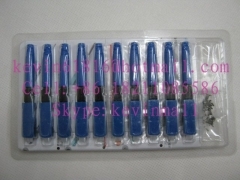 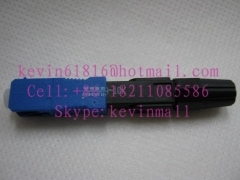 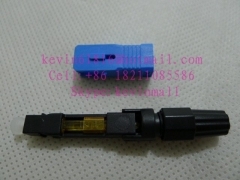 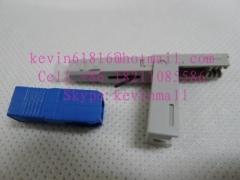 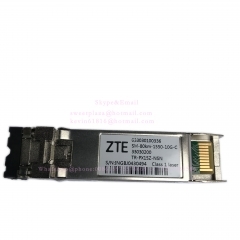 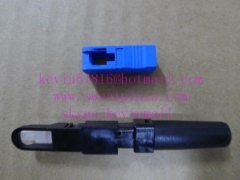 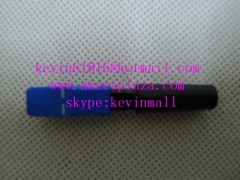 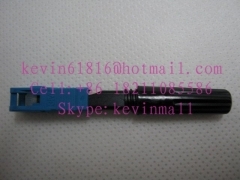 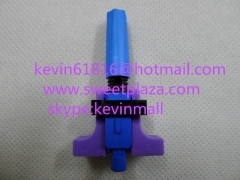 Original ZTE brand fiber junction witn SC port, singlemode w..
Good price for popular fiber junction witn FC port, singlem.. 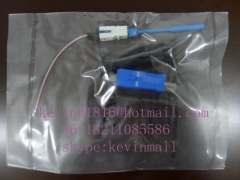 Original popular embedded fast fiber junction, single-mode; ..
Discount selling fiber optical equipment FC/APC adaptor, fib..
Discount selling fiber optical equipment FC fiber coupler/ad..